This park has an area of 14.7 hectares. 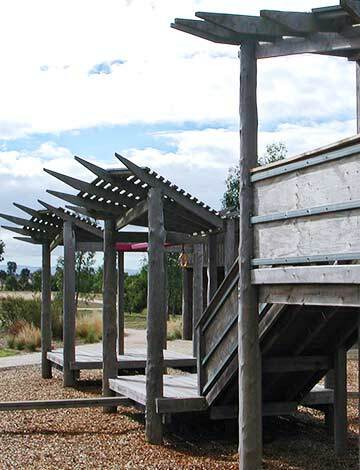 Its facilities include playground, barbecue, basketball court, walking and bike track, public toilets with accessible toilets, car parking, lake and wetlands, and access to the Craigieburn Bypass shared path. 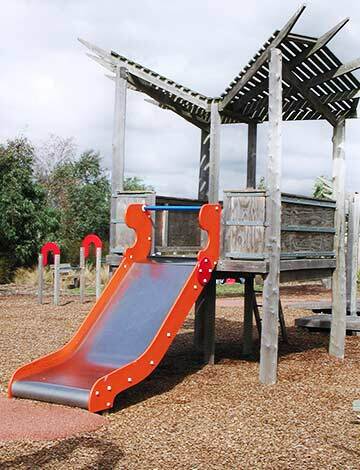 A major feature of this park is a play and picnic area for the local community. 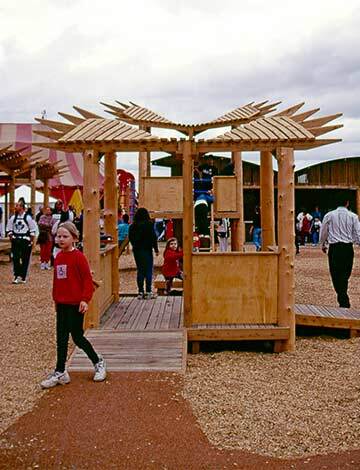 The style of the play facility is based on the birdlife found in the park and its wetlands, with ‘wing’ play structures, to reflect the visiting birdlife of the wetland. The toilet and shelter facilities evoke a more rural style design with recycled timbers and steel roofs.